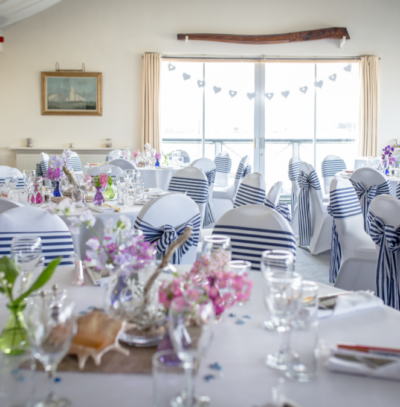 Bembridge Sailing Club has a rich history as one of the oldest sailing clubs in the United Kingdom, founded in 1886. 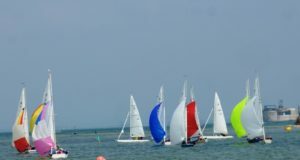 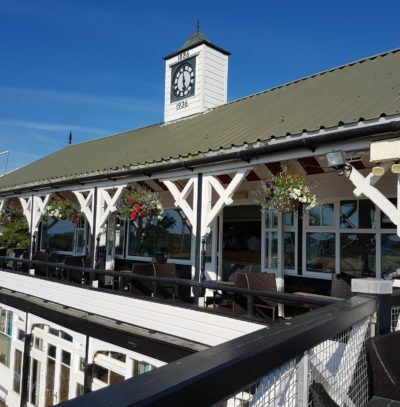 Situated in Bembridge Harbour on the eastern end of the Isle of Wight and Solent approaches, the Club is supported by a membership base of some 1,300. 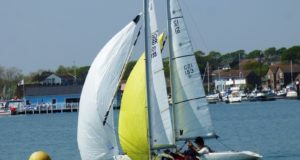 The Club is active year-round, with a particularly vibrant summer season. 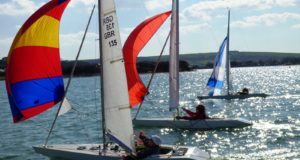 We support three keelboat classes as well as a large dinghy fleet, and also members’ powerboat interests.